It has been a while since great creative work flourished in Singapore. Art in Singapore appears to be rather inert in it’s progress towards it’s goal of being a regional arts central. 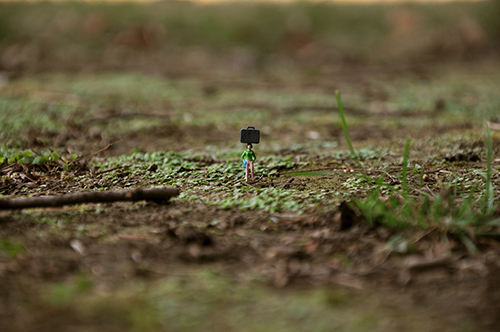 Foundin Singapore, an art installation, has a very interesting idea: To plant tiny figurines around the island of Singapore, waiting to be found. The project aims to bridge the chasm between Art and People by challenging the way people believe in the evolution of Art and how spatial environments are required to occupy Art. 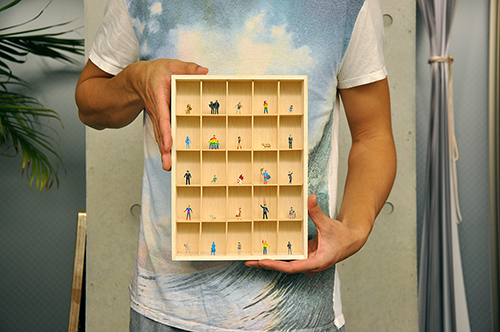 Through the integration of Art into common spaces, the figurines shall disrupt one’s behaviorial conception in the city and be provoked to question themselves and be more aware of their current surroundings. It allows the people to zoom in to more granular details in their daily lives. 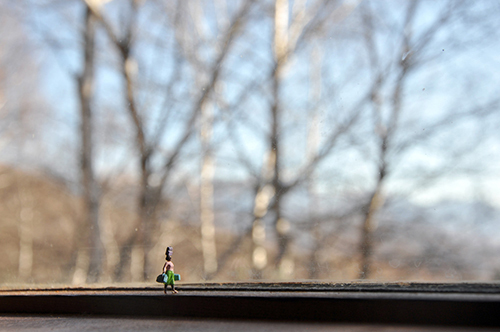 These small painted figurines are now available online for ‘adoption’ by a few simple steps.